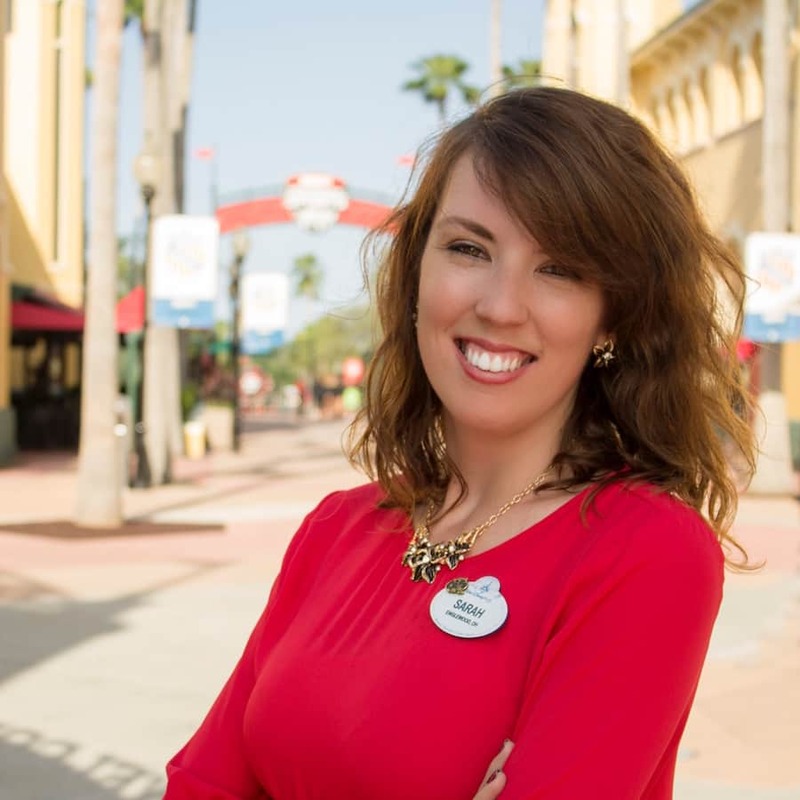 As Disney Sports Social Community Manager for runDisney and ESPN Wide World of Sports, I have the privilege of bringing you the latest news and happenings in the Disney Sports world! 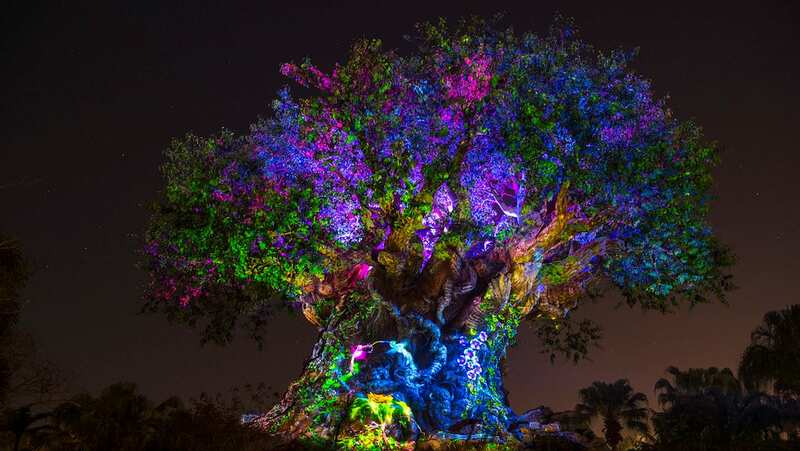 From sharing every magical mile with runDisney to showcasing the world-class events at our multi-sport complex, I’m enjoying bringing to life the story of our unique experiences outside of the parks. My Disney career first began in 2010 on the Disney College Program as an Attractions Host at the Backlot Tour in Disney’s Hollywood Studios, my now favorite park. Since then, I’ve been bringing Disney stories to life in the digital space and combined with my love of running, this is the perfect job for me! I hope to see you out on the course! Share runDisney Virtual Series Celebrates 80 Years of Marvel! Share Satisfy Your Mid-Inning Cravings During the Final Atlanta Braves Spring Training Season! ChEARs to celebrating 90 Years of Pop Warner! Share ChEARs to celebrating 90 Years of Pop Warner!